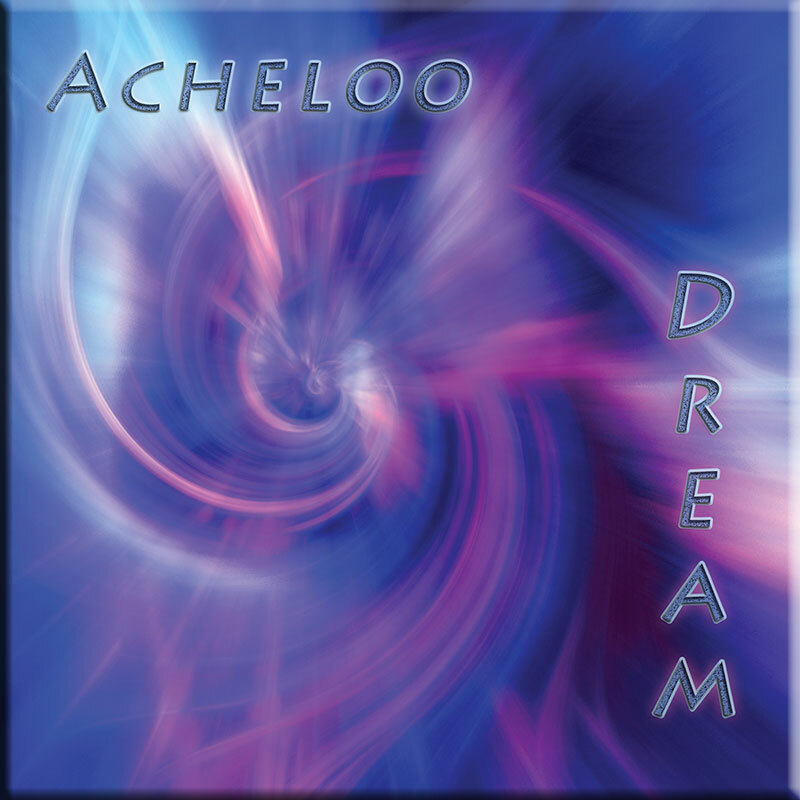 ‘Dream’ is yet another gorgeous space music voyage from Acheloo, whose music continues to amaze with its originality and emotional depth. 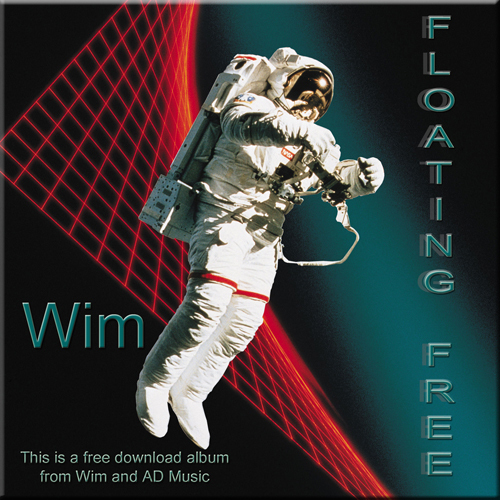 Fans of the ambient, drifting style electronic space music will find much to enjoy here. Indeed, the wonderful combination of strings and pads, deep swirling atmospherics and electric guitar make for a potent mix that engulfs the senses. As with his earlier releases, the music is hauntingly beautiful with a dark edge that drifts along effortlessly and with clear purpose. The music has such an incredible feel and an undertow that captures the imagination, transporting the listener to faraway places in time and space. To say ‘Dream’ is awesome would be an understatement! Acheloo really has done it again and produced a stunning voyage for the mind and soul. Wonderful! Dream (57’32”) is the perfect antidote to all the high-octane sequencer albums coming out these days. Guitarist Carlo Luzi records under the name Acheloo and wants to share a universal story. Evoking a world of the subconscious Dream lights up our neural pathways by offering a range of works and a tight focus. Using sophisticated orchestral-synth textures to flesh out its arrangement Luzi’s assured guitar playing builds slow-burning spacey anthems. Hovering in some new no-space of breathing guitar and swirling electronics Dream bears the mark of a sophisticated artist. Every note is colored and inflected with natural musicianship, but this never gets in the way of line or phrasing. From a deeply affecting melancholy to the distilled energy and rhythms of Prog-Rock Acheloo delivers a sound world so fully realized that inhabiting this realm might move the unaware waking mind into slow wave sleep. Reverberant guitar leads echo across patterns of fluttering synth notes while gentle e-drums provide a slow propulsive element. Chords change keys and the sound fills out. A ribbon of melody unfurls and the story of the song unfolds. Elsewhere on Dream the music is more open – leaving room for hope. Rolling loops provide a lulling pad upon which Luzi plays as if with an inward grace – his solos full of unforced tenderness and warmth. Rigorously composed and realized, these ten tracks attest to Luzi’s tendency to view the world in the image of his fantasies, whether dream or nightmare. Dream is a mind trip on headphones, and believes that the deeper we go within ourselves, the better we may connect with the rest of humanity. This CD from 2013 features 57 minutes of tender ambience. Acheloo is Italian synthesist Carlo Luzi. 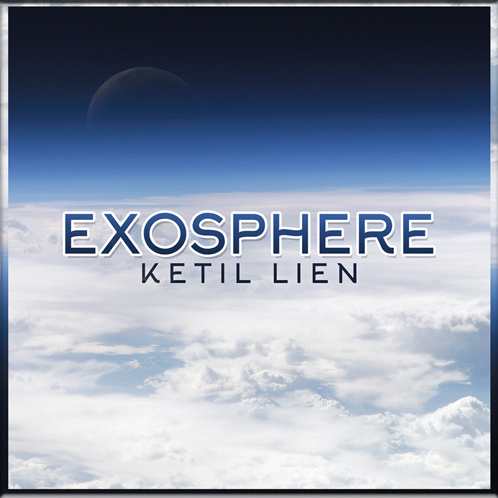 Ethereal tonalities and gentle guitar sustains achieve an infectious dream-state. The electronics are placid, pleasant, persistent in their tranquility. Vaporous clouds are generated and induced to establish a foggy backdrop for everything else. Tenuous guitar sustains and chorales augment this ambience, fleshing things out while retaining a remote quality. While the majority of guitarwork is restricted to lavishly tender sustains that tremble at the edge of conscious perception, there are instances when strummed chords emerge to flavor the flow with a subtle touch of organics. The result of all these attenuated elements is more than a harmonic experience. A melodic definition exists that caresses the listener with soothing enticement. 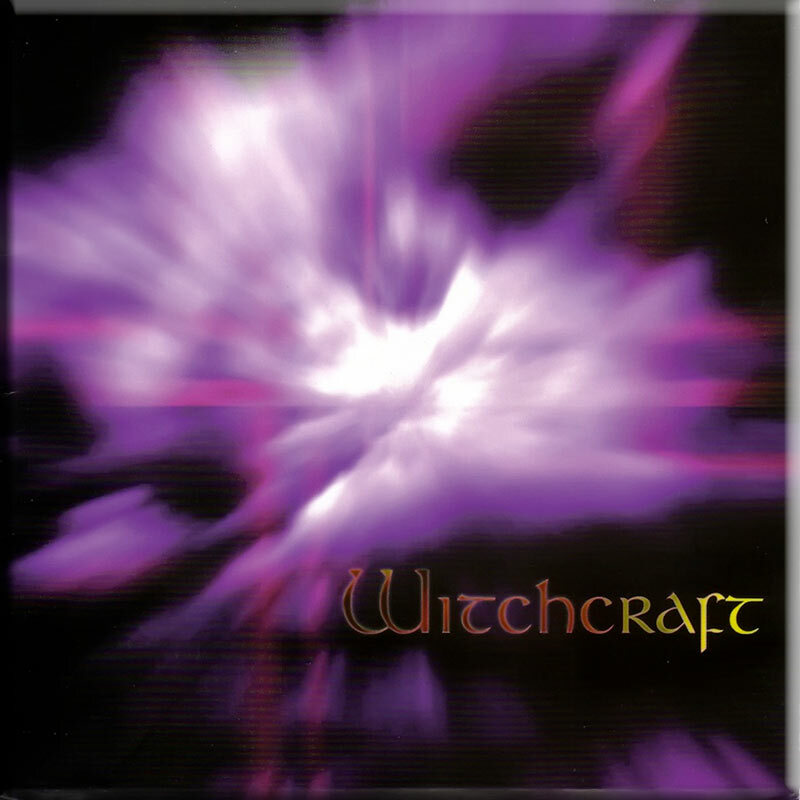 This music is mostly percussionless, but a few tracks do feature gentle rhythms which remain relegated to the background, providing subliminal locomotion. One piece features a trumpet whose notes provide a winsome longing to the delicate flow. 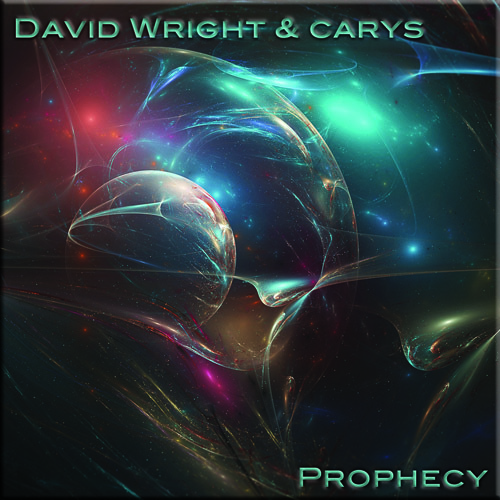 These compositions are designed to induce the listener to recede into an internal realm of contemplation, and in that they superbly succeed…but the music also possesses the quality of drawing the audience forth into a region of cognitive awareness, one in which the mind can review reality without the necessity of being part of it. The interplay of textural auralscapes and tender guitar achieves a wondrous mood of amiable satisfaction.